The Female Factory Online is the Parramatta Female Factory’s searchable database and is being constructed throughout 2018. This public history project has two major aims: to centralise data and to centralise expertise for the benefit of the local, national, and international community of academics and the general public alike. The first aim relates to consolidating, for the very first time, the fragmented and dispersed data relating to the Parramatta Female Factory in one browseable and searchable open-access database. This will be achieved via transcriptions of primary sources and archiving of multimedia resources or, at least, links to copyrighted material in other online databases. Searchable and linkable profile pages on individuals associated with the Parramatta Female Factory institution from its earliest incarnation at present-day Prince Alfred Square (c.1802–1821) to its first purposely-designed incarnation at the present-day Cumberland Hospital site (1821–1848) will also be a major part of the database. Where available, the profile pages of individual convict women in this database will include reports of criminal proceedings, fully transcribed. However, convict women were not the only people who spent time at this multi-purpose government institution. The young children of these convict women were born and, in many cases, died here, so they are also included in this database. Some free women who were patients in the Female Factory’s “lying in” hospital are likewise found among the fragmentary records of the Female Factory, as are the male convicts assigned to work here in various positions, free people who worked at the Female Factory, and, of course, those who were responsible for its design and construction. 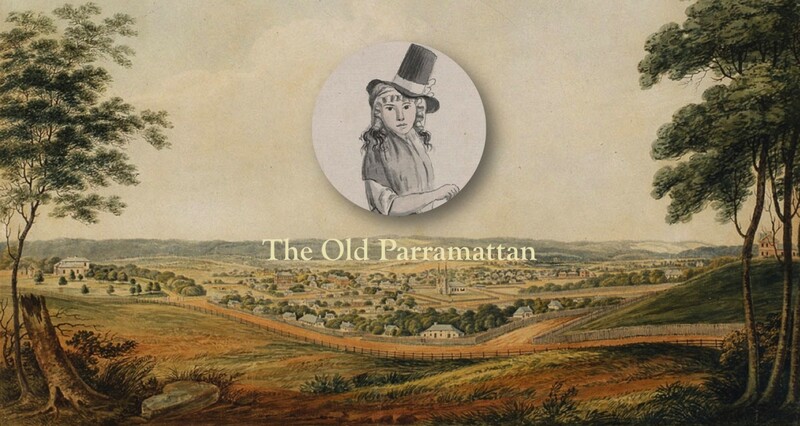 The second aim is to create a public yet academically credible platform on which experts in the field can confidently disseminate their research on the Parramatta Female Factory to the widest possible audience in the form of peer-reviewed essays. At the core of this second aim is a commitment to giving qualified historians opportunities to raise their professional profiles via participation in a sorely needed project about a much-loved National Heritage Listed site and to enhance their online presence and following via promotion on The Female Factory Online’s established social media platforms.